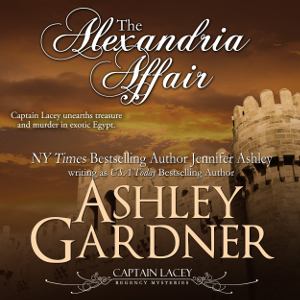 After a few glitches, I finally am listening to the preliminary audio files for the first Capt. 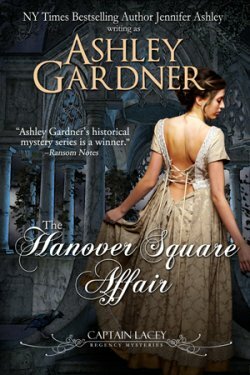 Lacey mystery, Hanover Square Affair. They’re absolutely wonderful! The narrator I chose has a fantastic array of accents–Capt. Lacey, Grenville, Denis–are spot on. It’s as though the voices I heard in my head when writing the book have come to life! I’ll be finishing the listen in the next couple of days and submitting the files for final production. I’m not sure how long that takes, but I’ll post an alert when the audio is done. And hopefully I can get the next books in to production as well! I am plugging away at Grosvenor Square! Am looking at a summer release, and I’ll try to set up pre-orders. Will let everyone know when that happens. Captain Lacey is one of my favorite characters. 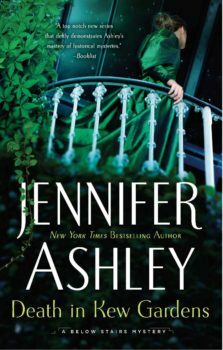 I love the books and all the supporting characters I as well. Grenville and Denis especially. Having a new book to look forward to will make summer break special. Thank you, Nancy; I’m glad you enjoyed it! No worries about leaving your comment on this particular post. Your comments are welcome anywhere! Thank you so much for your kind words about Captain Lacey.